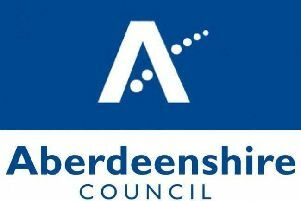 A local politician has asked Aberdeenshire Council to consider introducing longer opening hours for Alford recycling centre sooner than planned. Marr Area Committee discussed the draft policy, out for public consultation, which outlines a new system that would mean the centre opens from Thursday to Monday between April and October. As things stand, this will only come into effect once the current centre has been extended and upgraded. The recycling centre has been due for expansion and modernisation since forming part of a section 75 agreement relating to a new housing development in the village. The obligation has still not been met with negotiations between council officials and the developer ongoing. 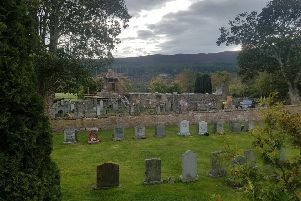 Robbie Withey, councillor for Huntly, Strathbogie and Alford, said: “Whilst I welcome the new hours, I don’t think we should wait until the facility is upgraded and extended. He added: “Trying to access the facility at the weekend is a nightmare because it’s only open one day, it’s great that this will change once the new facility is ready but when will that be? Mr Withey followed up his comments at the area committee meeting by writing to council officers with an official request.